My name is Daniel Nelson. I am the creator of this site, and I know that learning classical guitar can be a very difficult and confusing process. That is why I consolidated my years of learning and experience into this one, easy-to-use, website. I have studied with over 20 teachers, including Pepe Romero, Bill Kanengiser, Oscar Ghiglia, and Anne Waller. These incredible teachers exposed me to many of the different methods for learning classical guitar. Meanwhile, I received a BA and a Masters of Classical Guitar Performance from Northwestern University, and USC. As a student, I took classes in Guitar Pedagogy, Guitar and Lute History and Literature, Teaching Techniques, Music Theory, Music History, Aural skills, and more. And as a performer, I have played over 50 concerts throughout Italy, Spain, Egypt and the United States. I play everything from Renaissance to Contemporary music, and frequently performed in duos, trios, quartets and chamber groups. 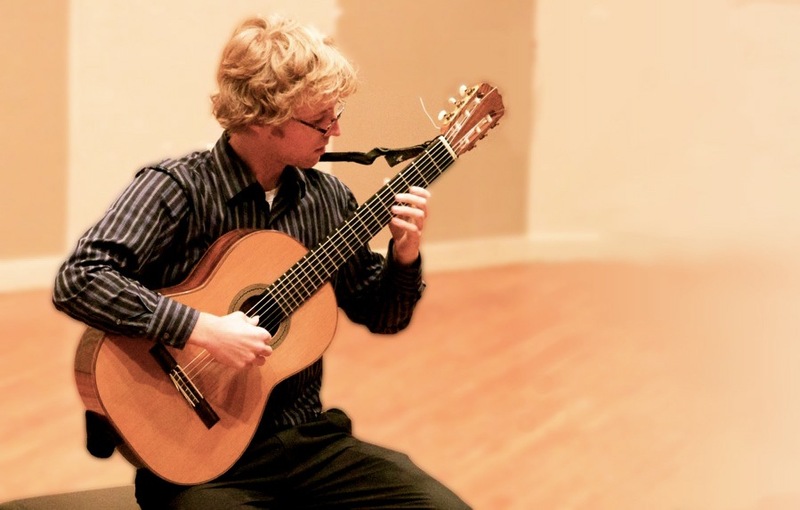 I bring together these experiences in this program to give you the high-quality, classical guitar education you deserve. To learn more about me, click here to visit my personal website.